Hi there! This is the first post on the Nova Development Blog. 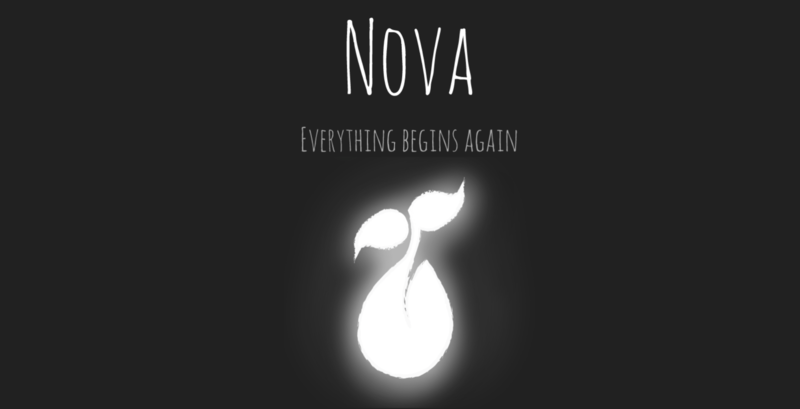 We are Team Nova. For information about the game, click on the link in the menu bar above that says “about us”. We’ll be uploading some pre-production media shortly and making posts about our progress regularly. Thanks for stopping by and we hope you enjoy watching the development of our game!